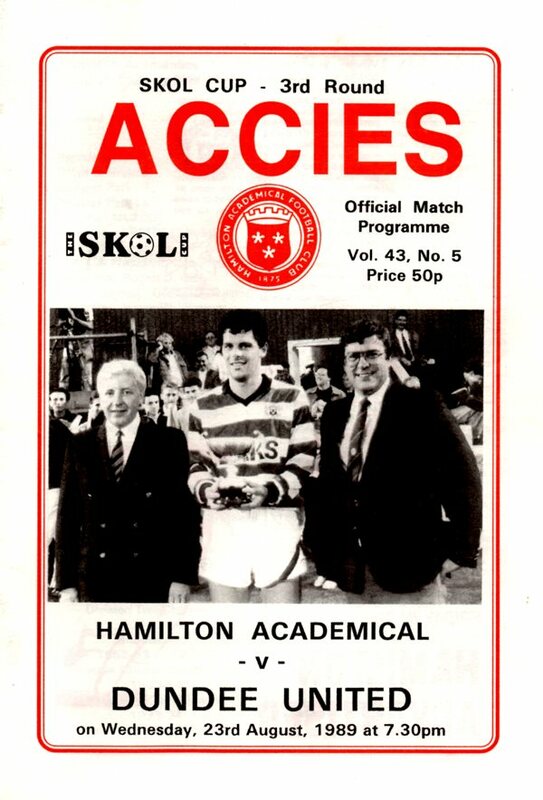 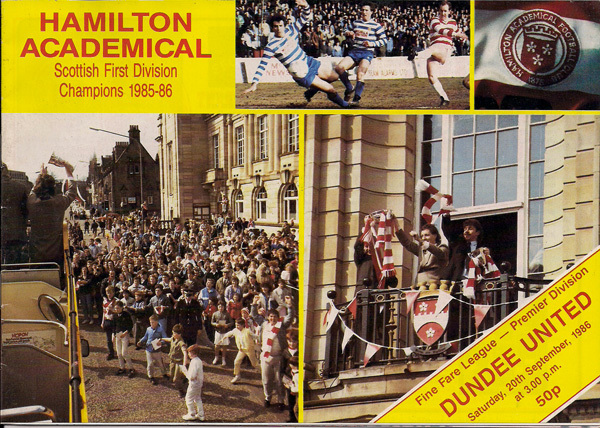 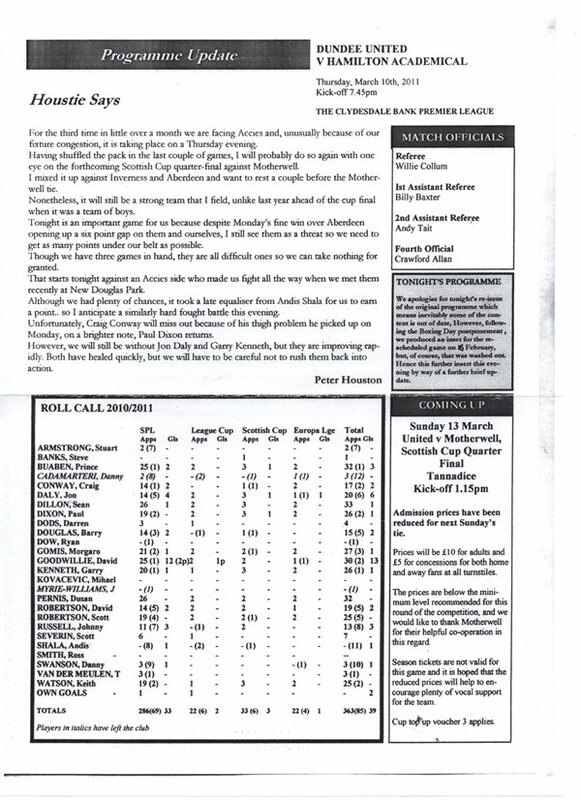 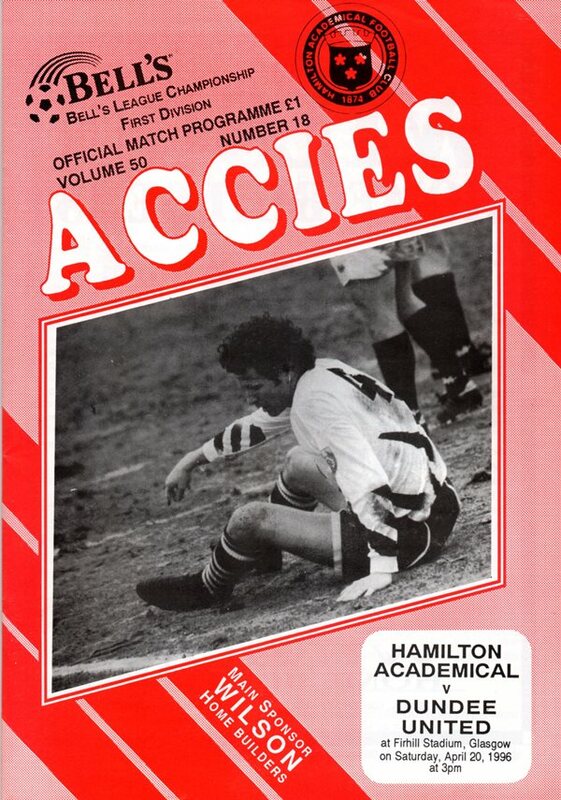 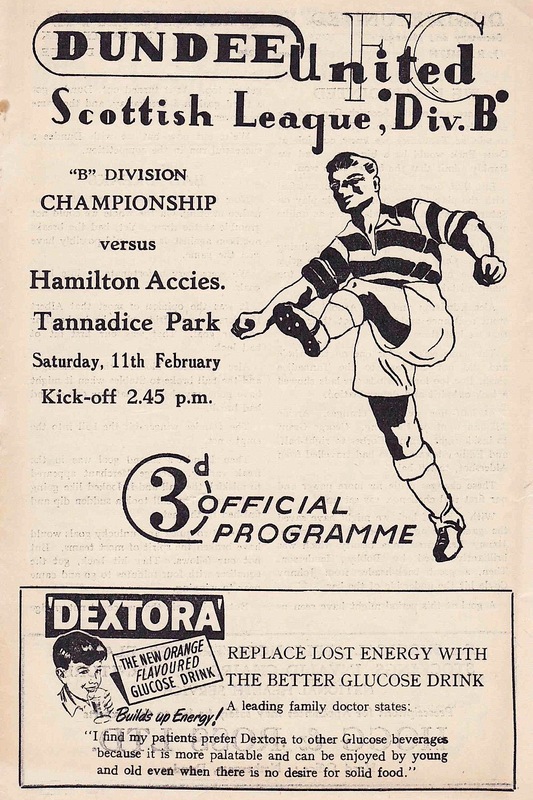 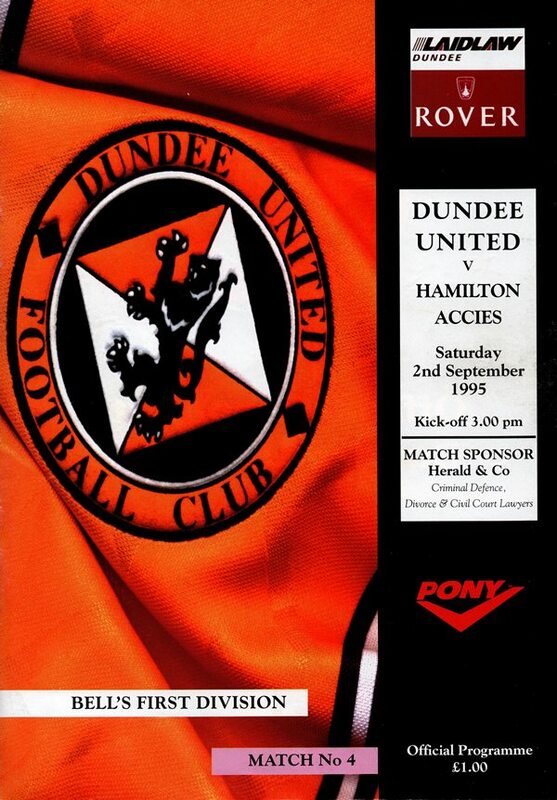 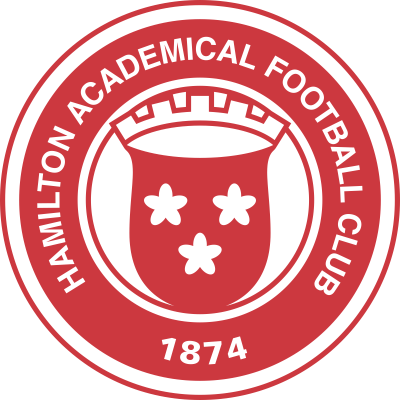 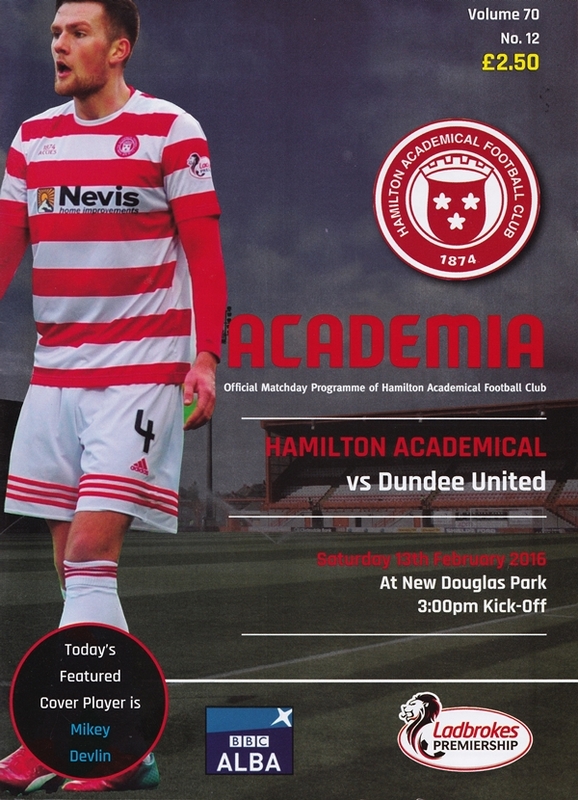 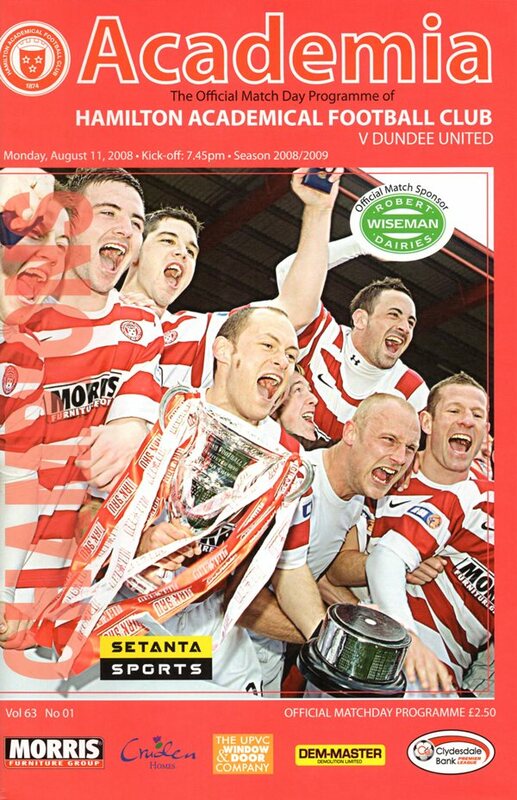 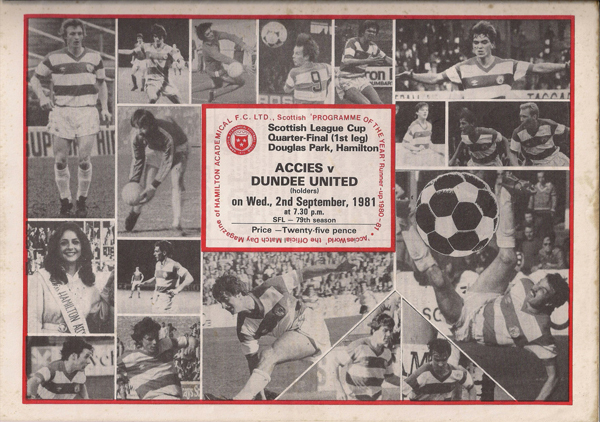 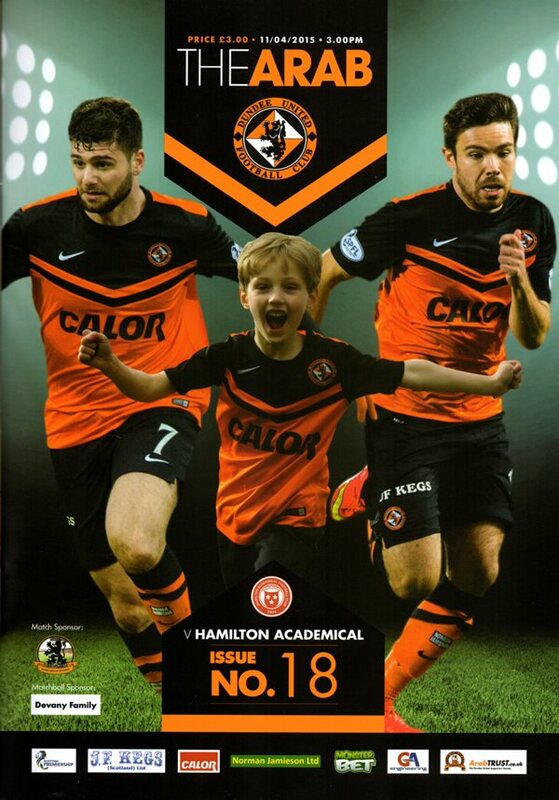 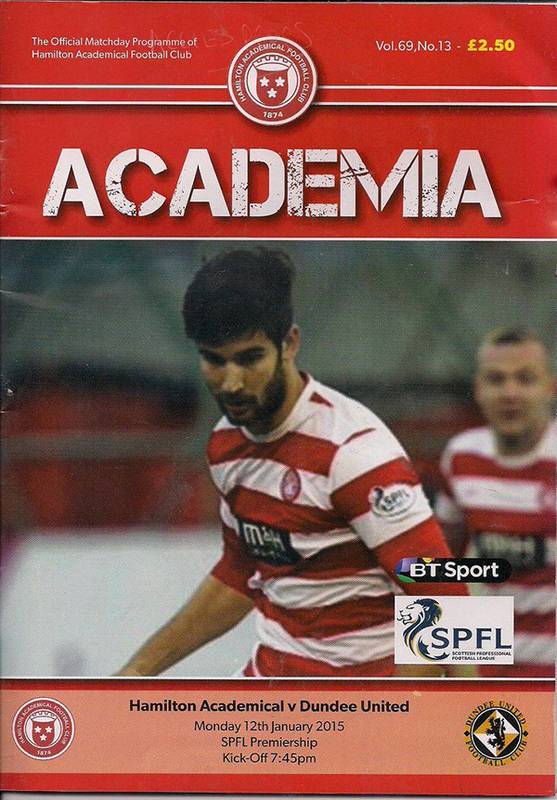 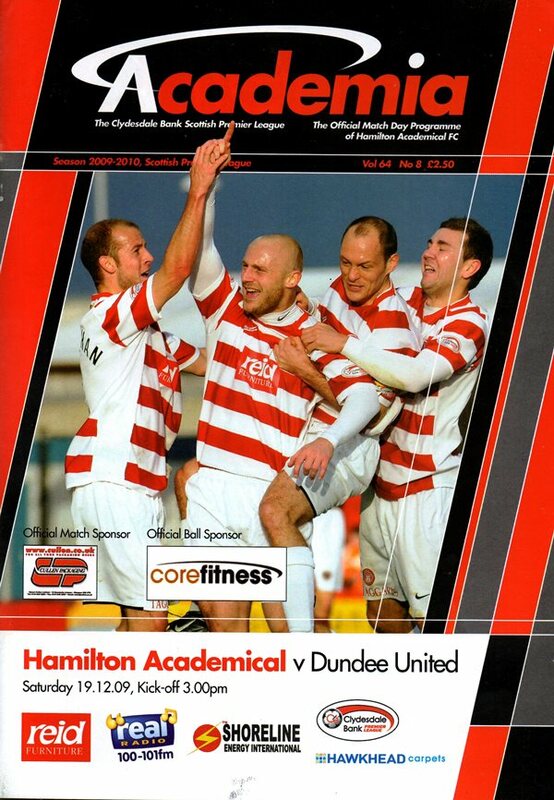 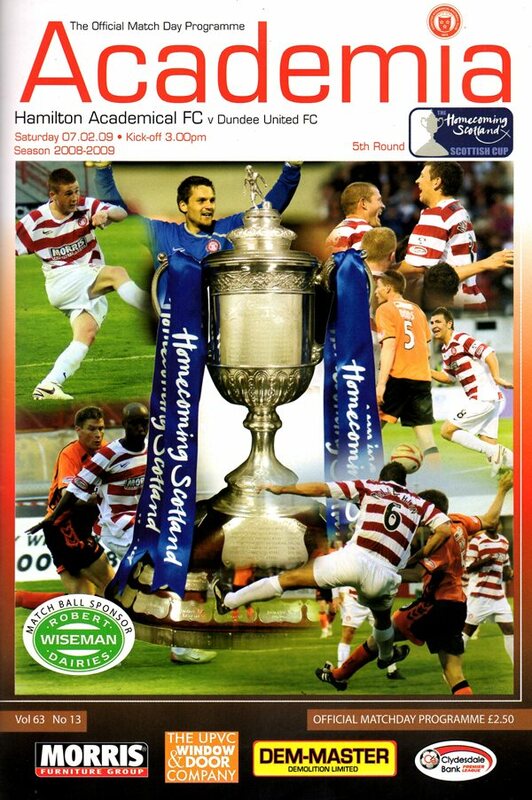 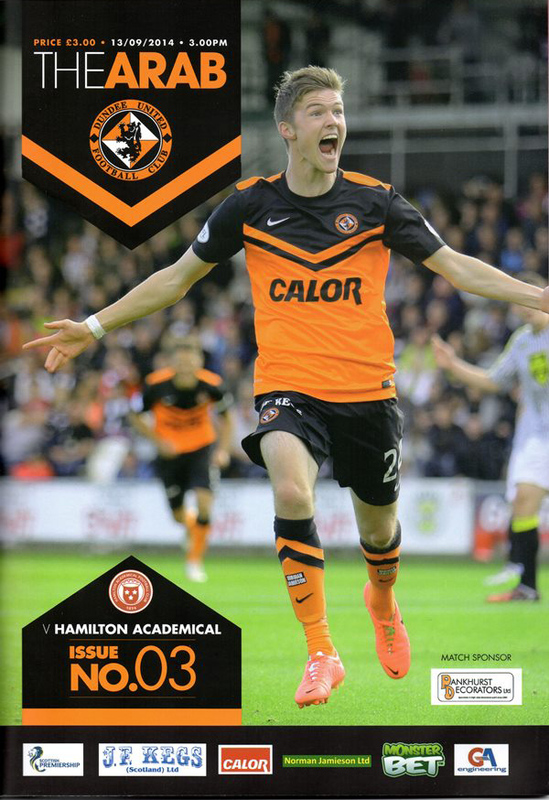 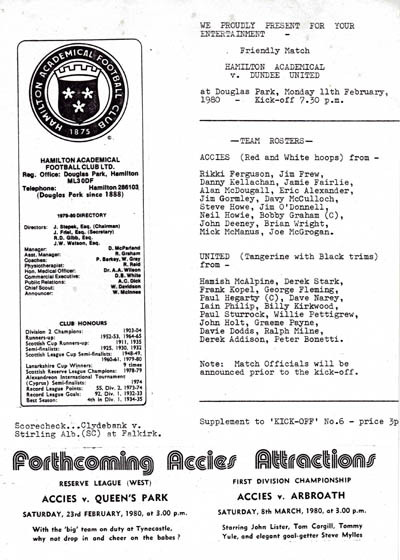 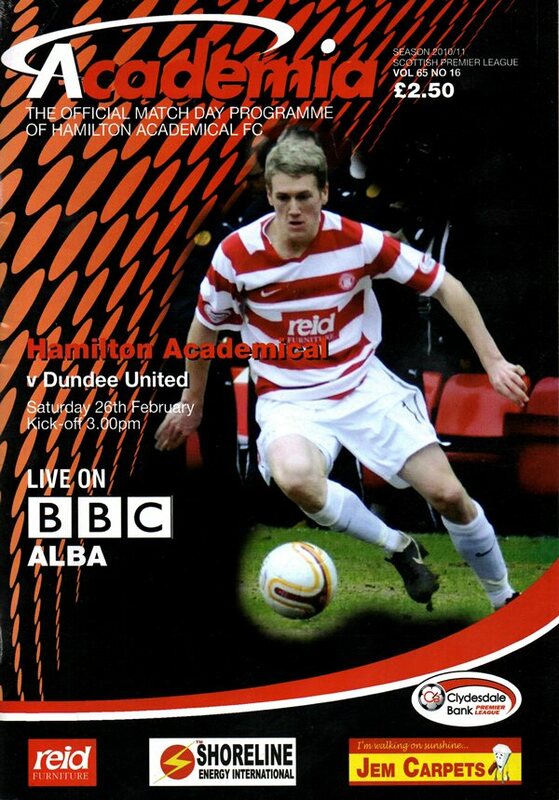 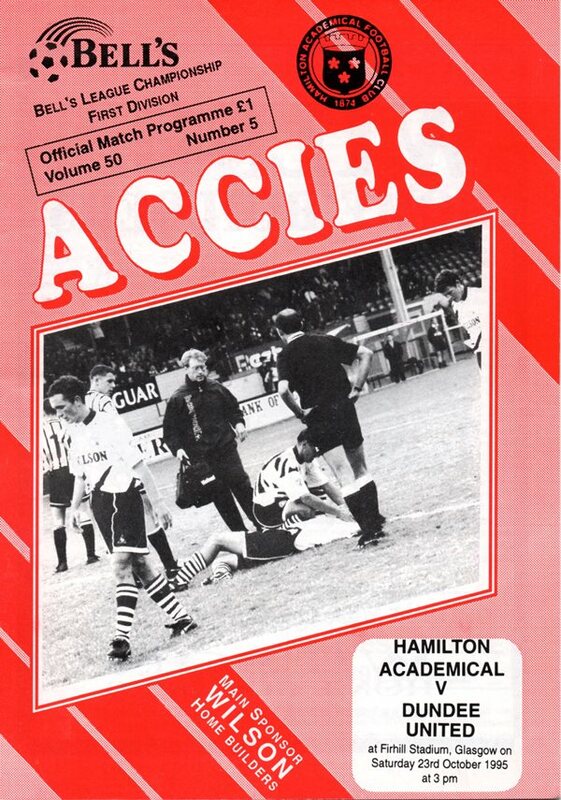 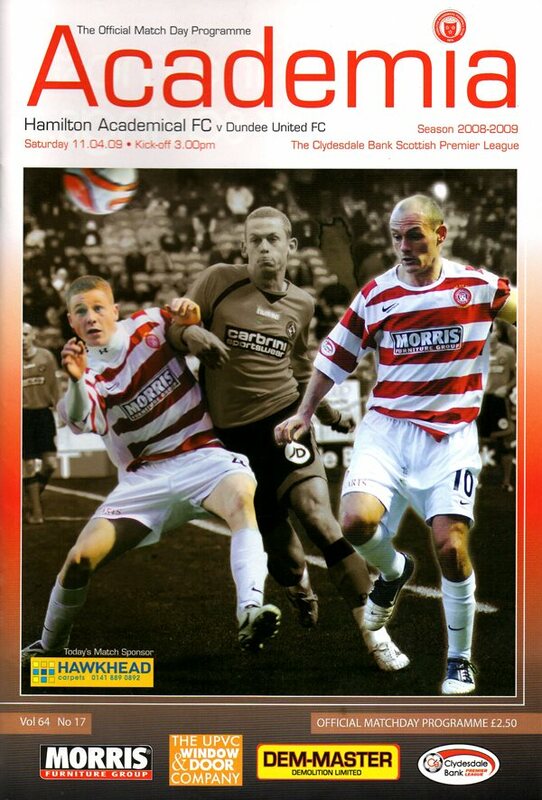 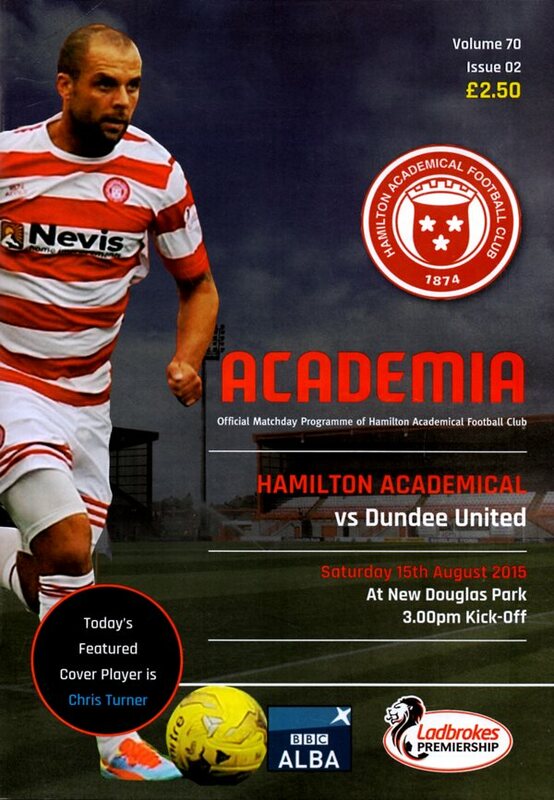 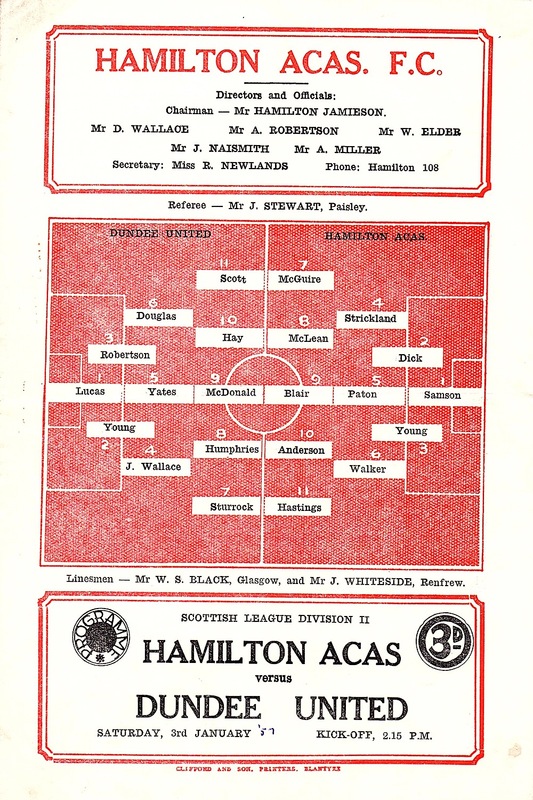 Hamilton Academical Football Club, often known as Hamilton Accies, or The Accies, are a Scottish football club from Hamilton in South Lanarkshire. 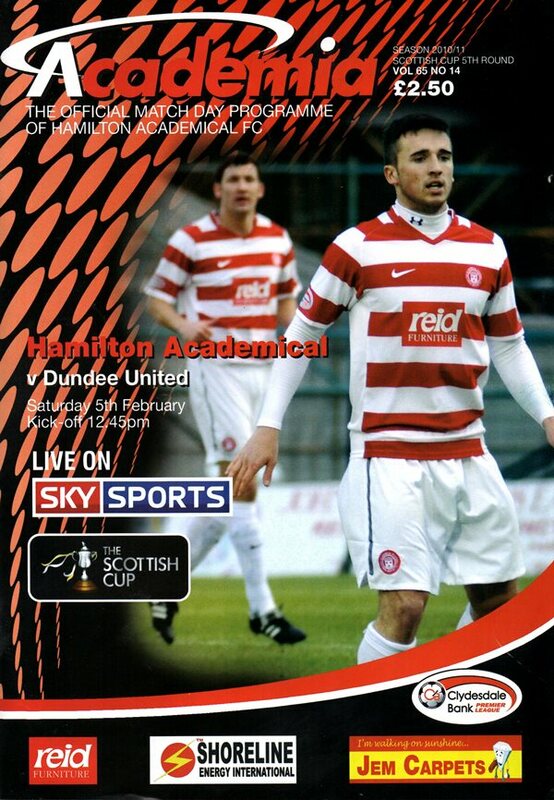 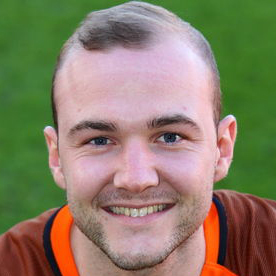 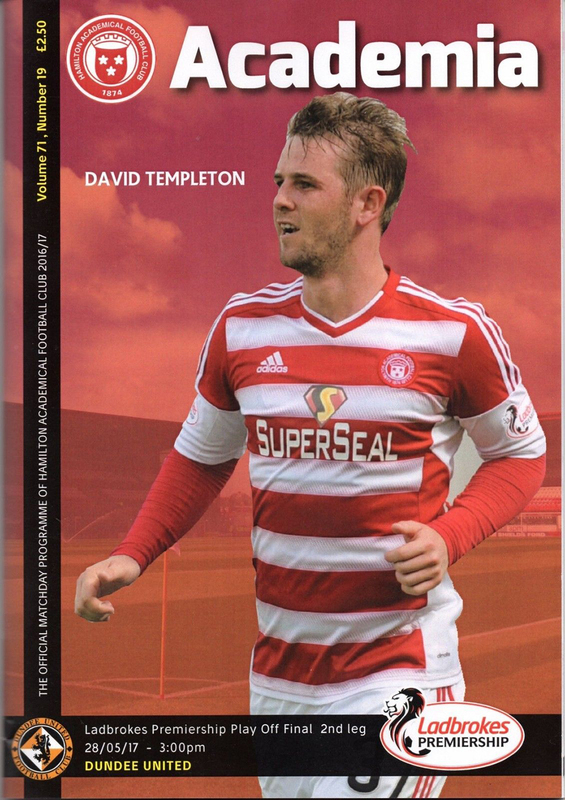 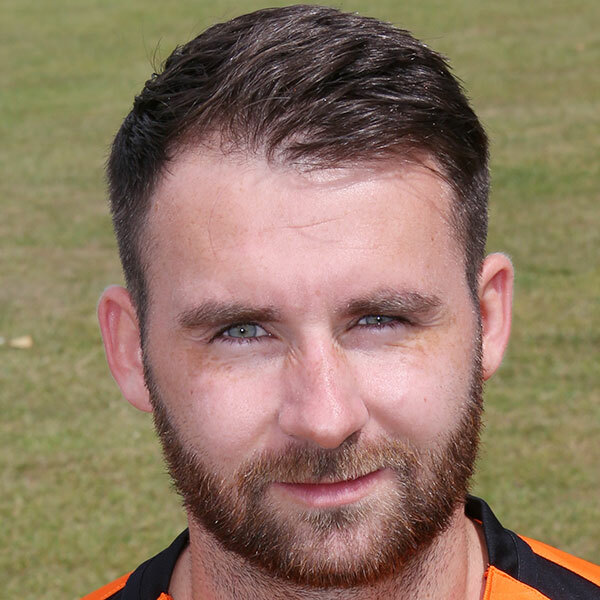 Hamilton Academical F.C. 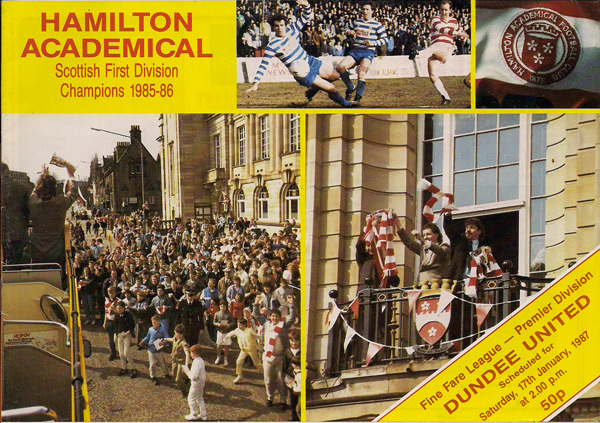 were formed in late 1874 by the Rector and pupils of the local school. 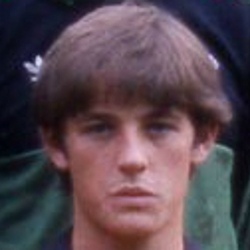 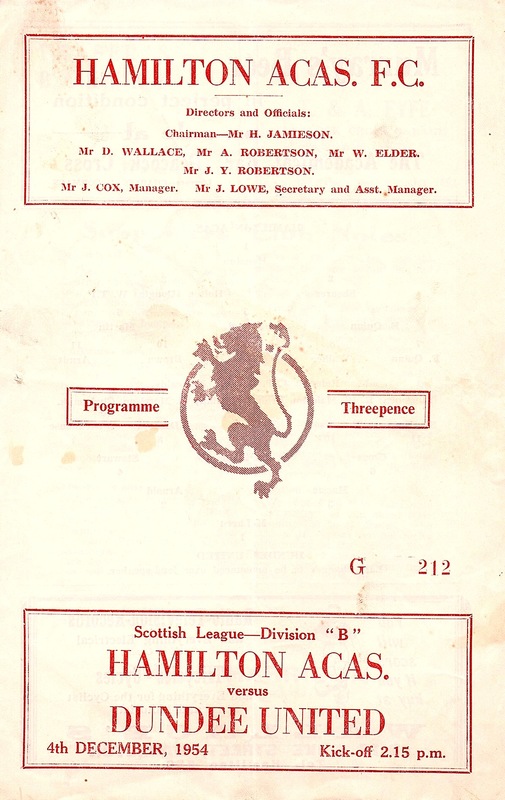 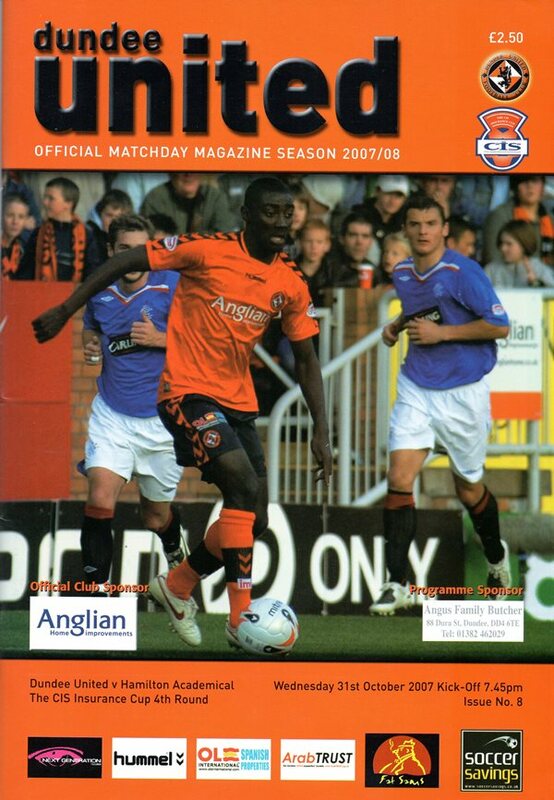 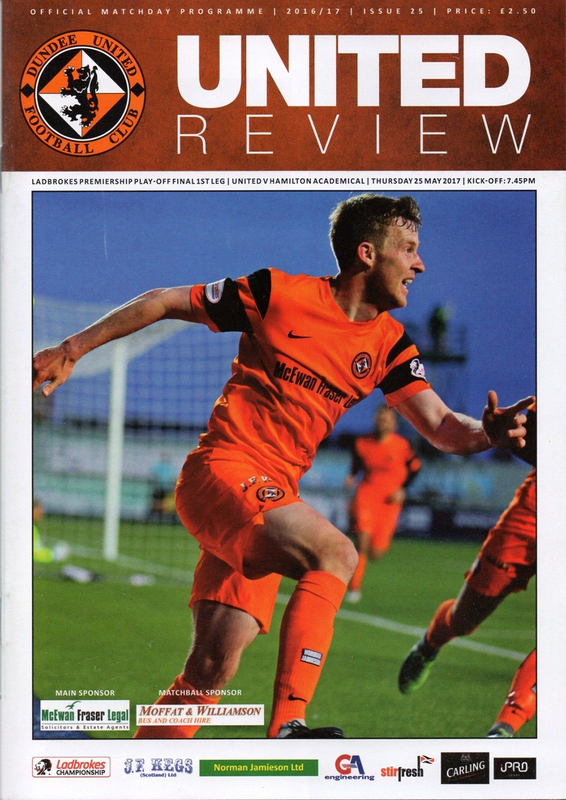 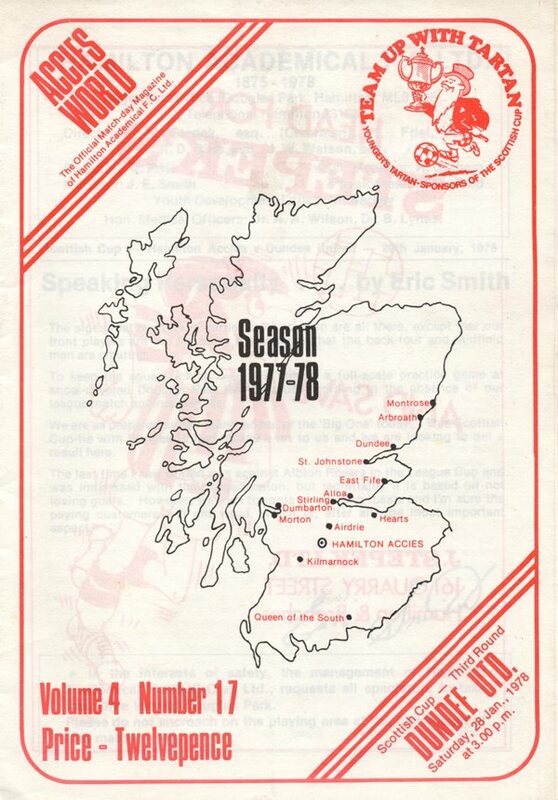 The club soon became members of the Scottish Football Association and initially began competing in the Scottish Cup and Qualifying Cup, before joining the Scottish Football League in November 1897. 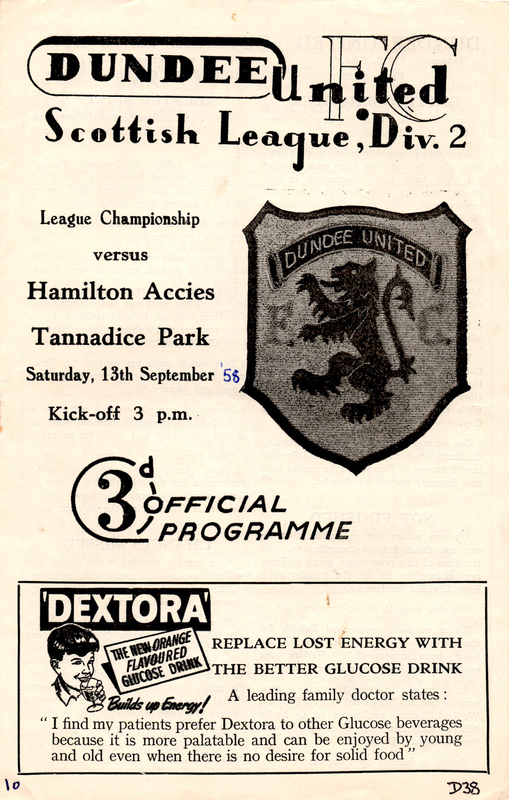 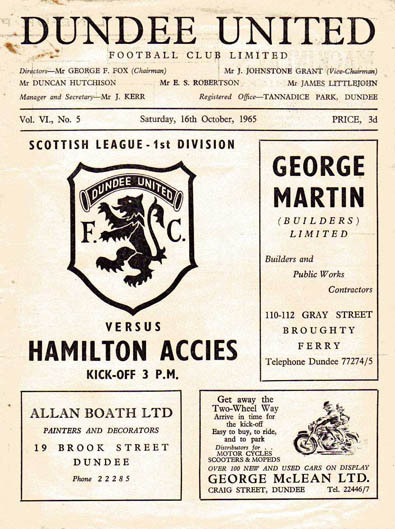 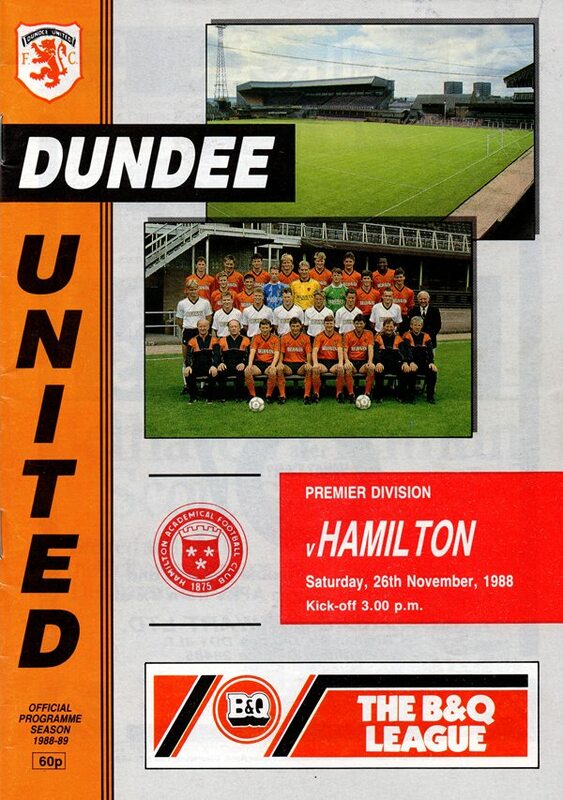 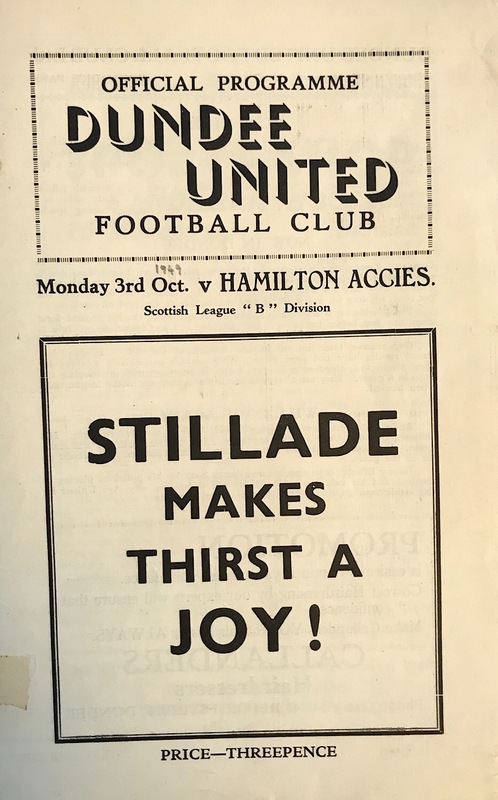 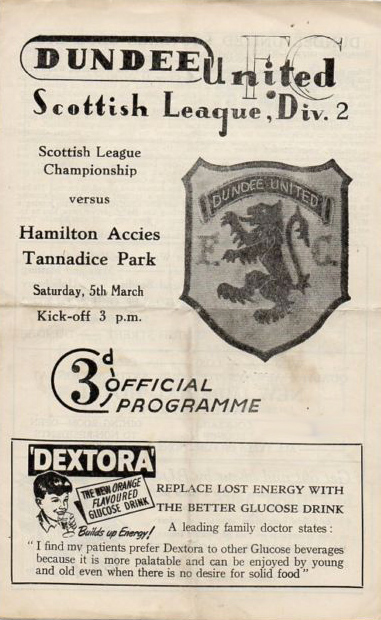 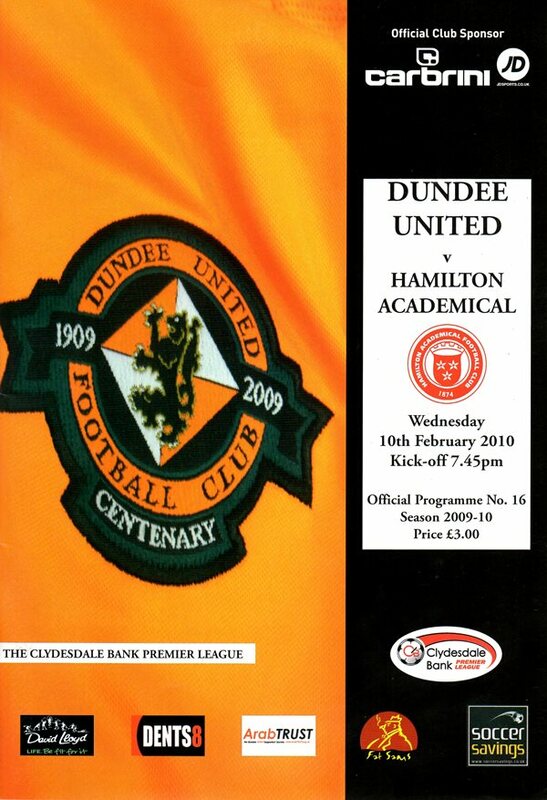 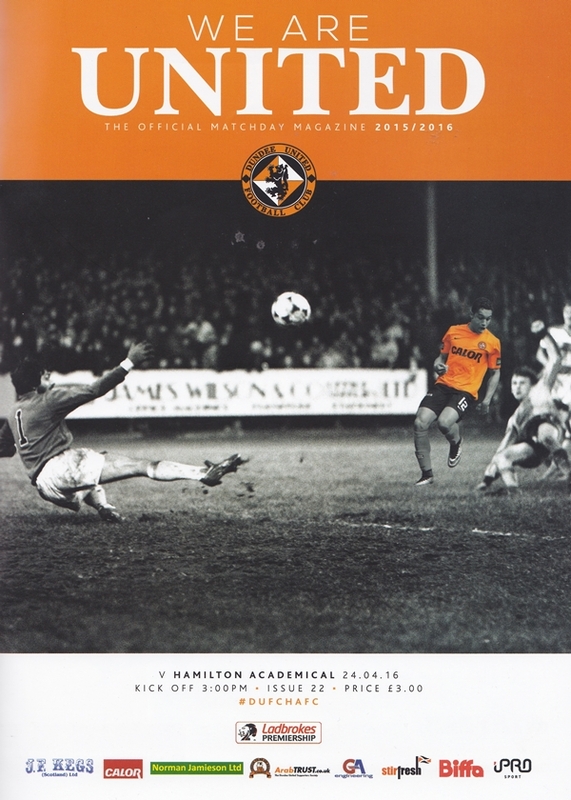 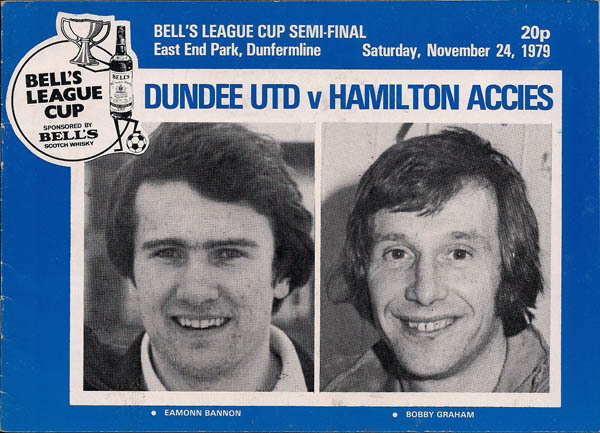 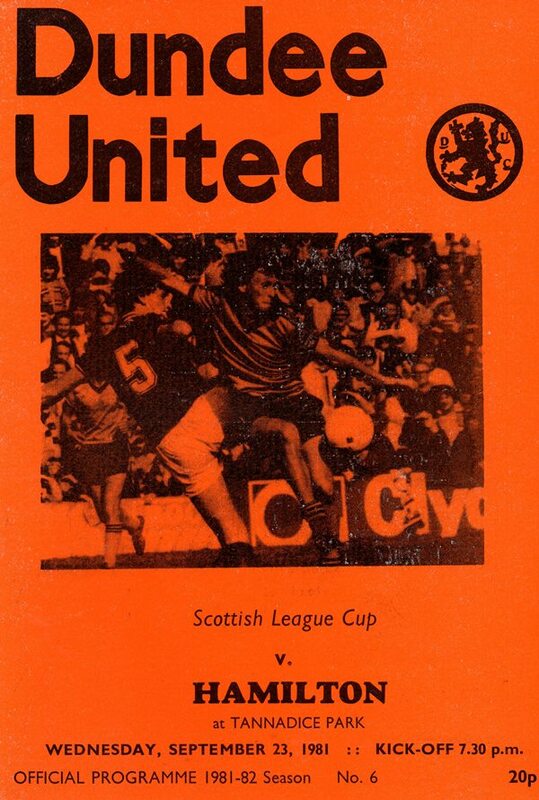 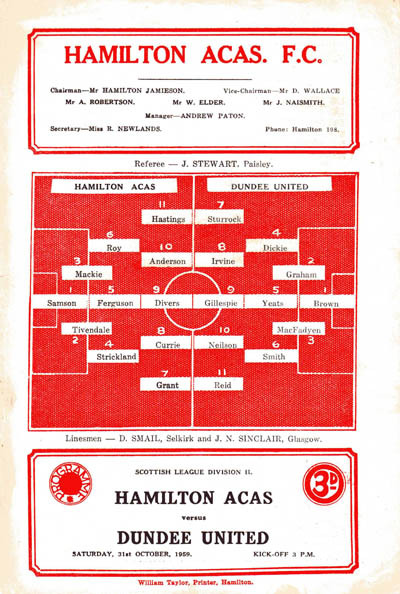 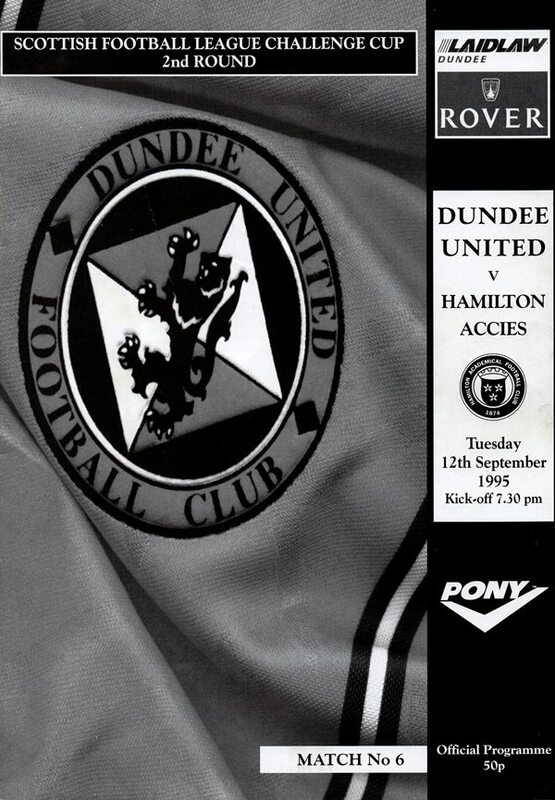 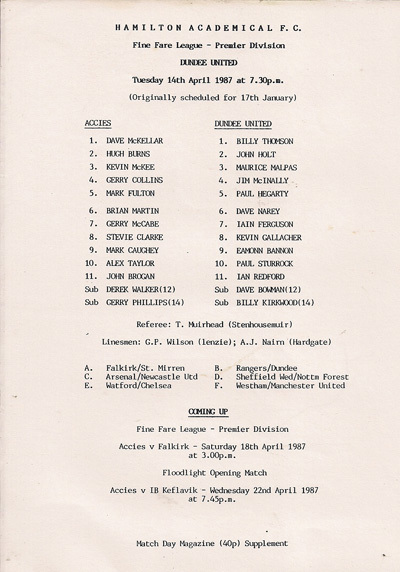 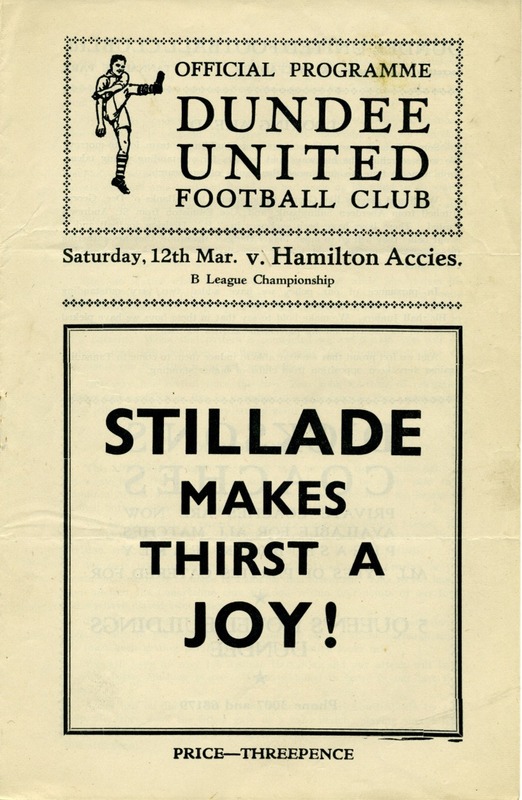 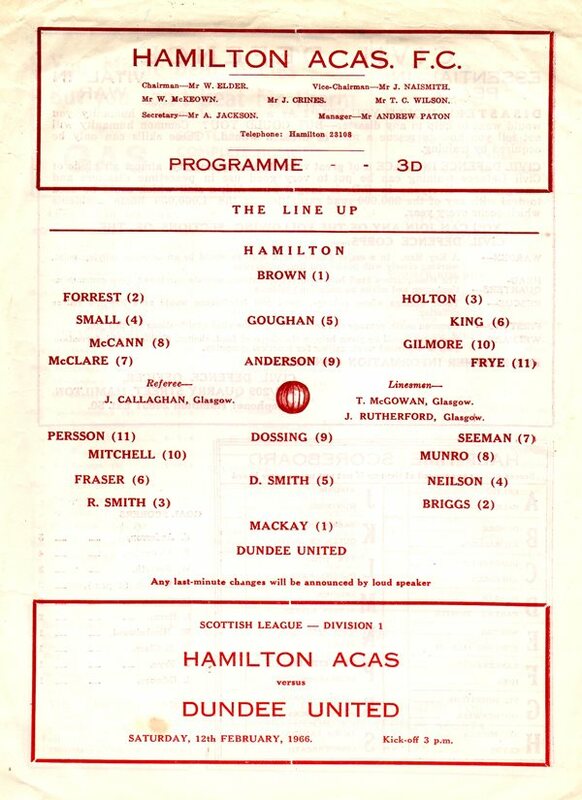 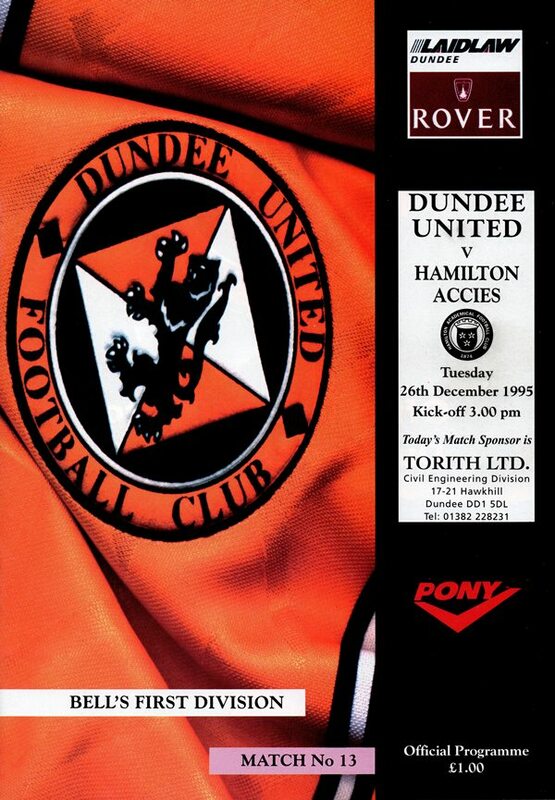 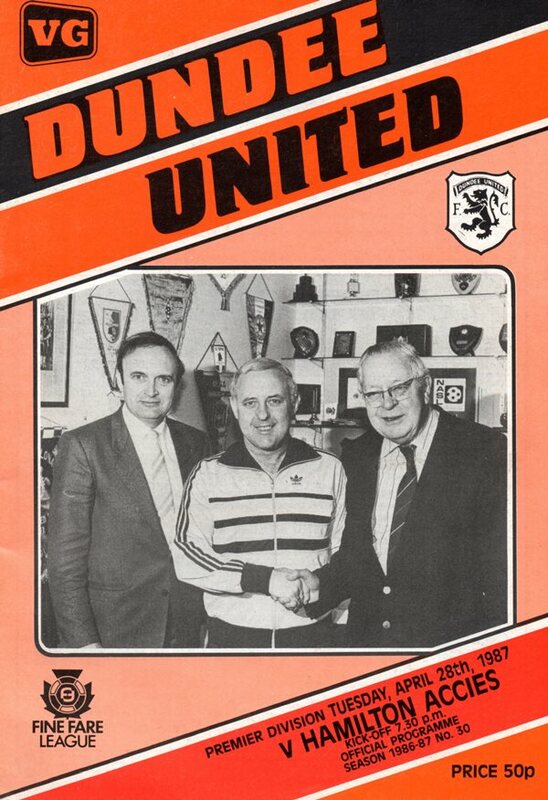 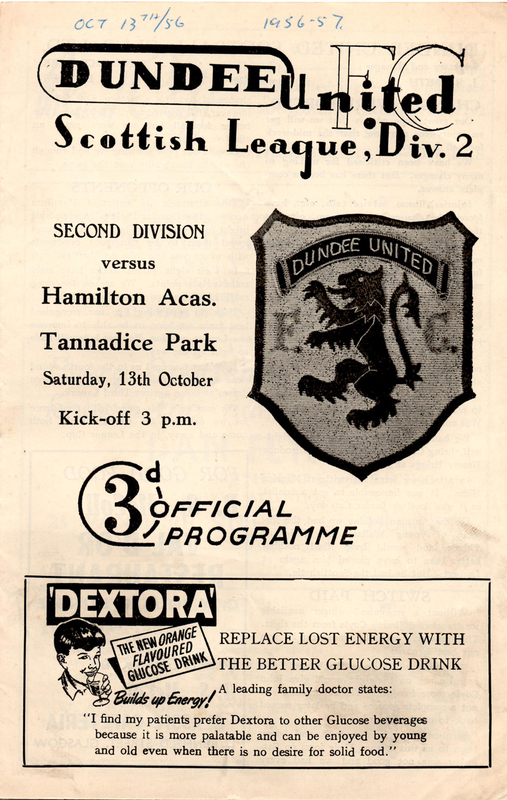 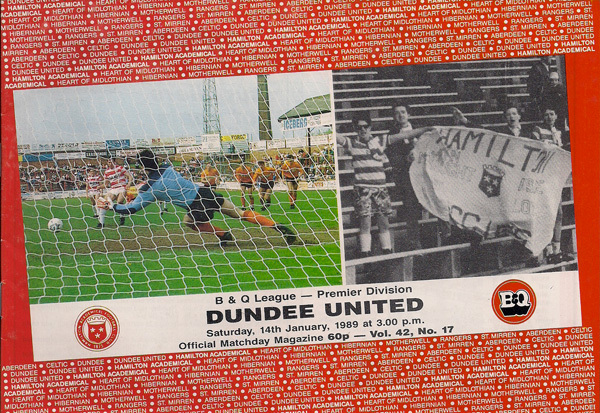 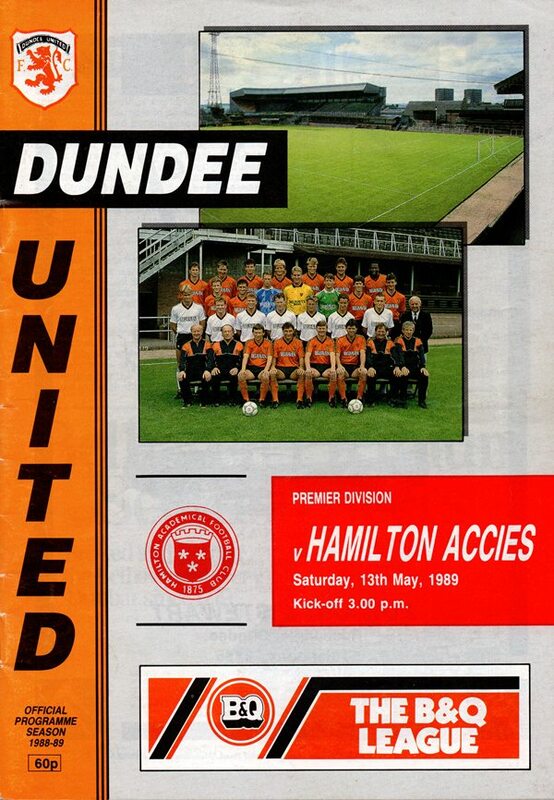 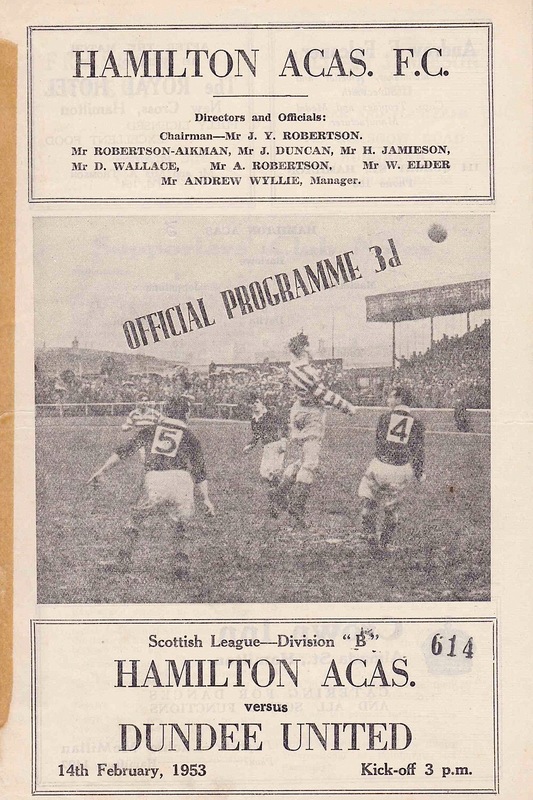 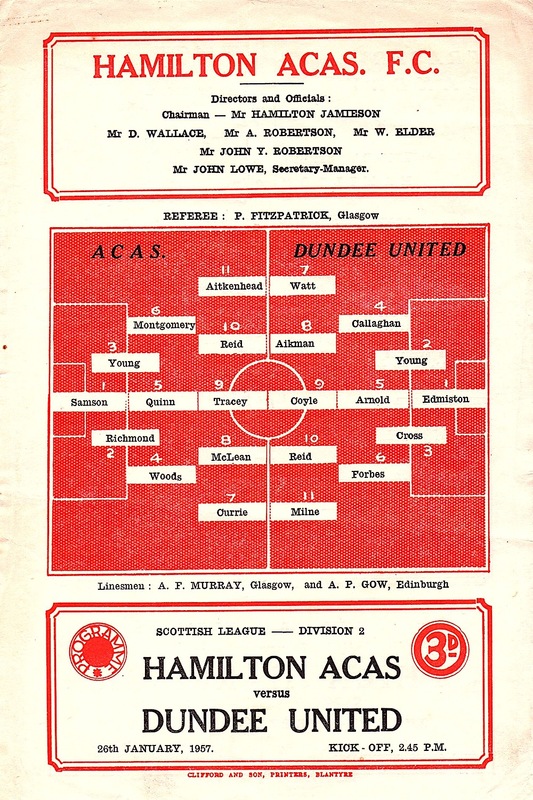 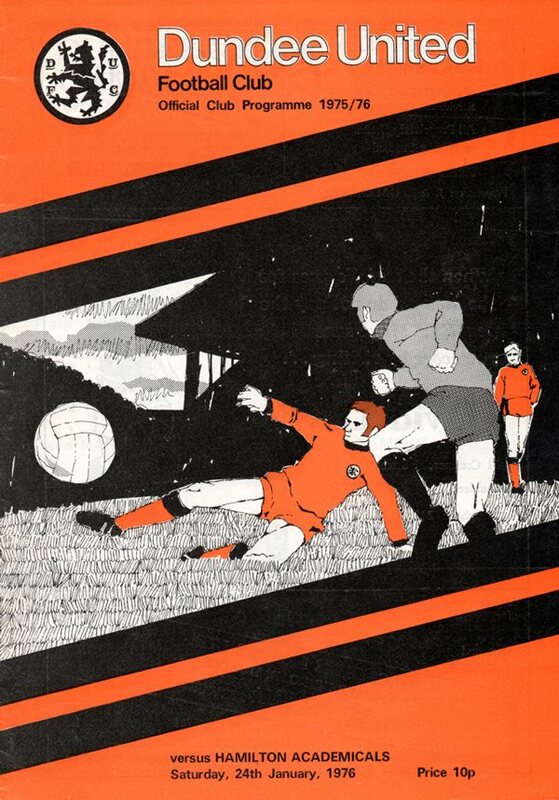 United first played Hamilton in 1925. 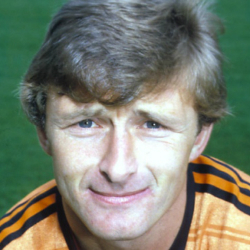 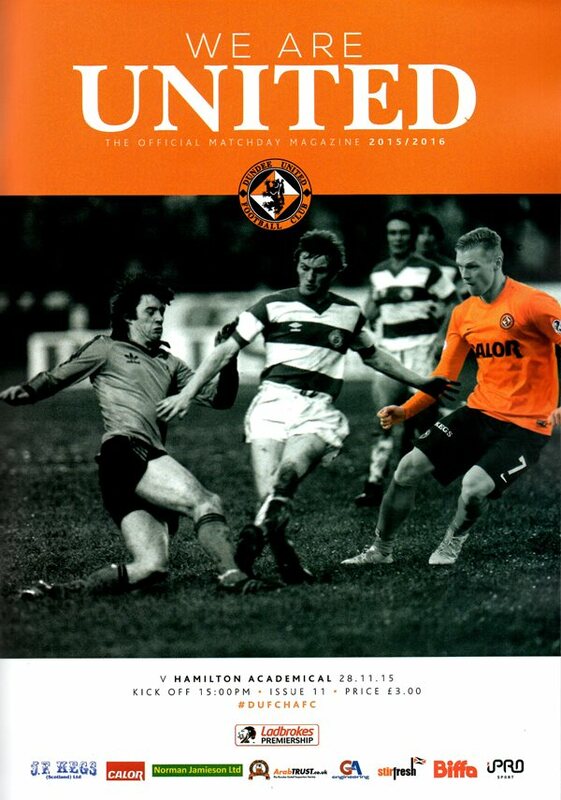 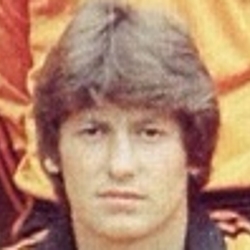 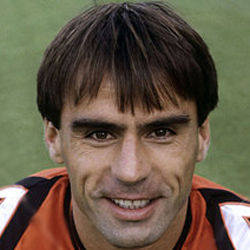 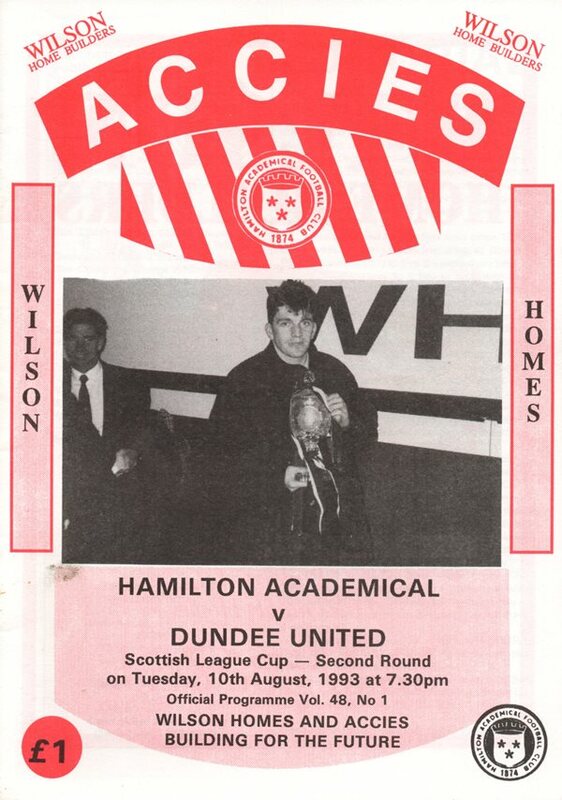 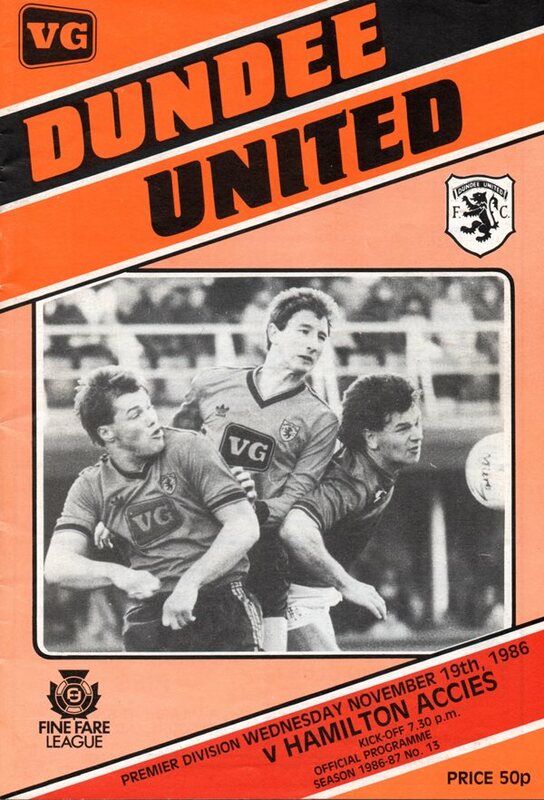 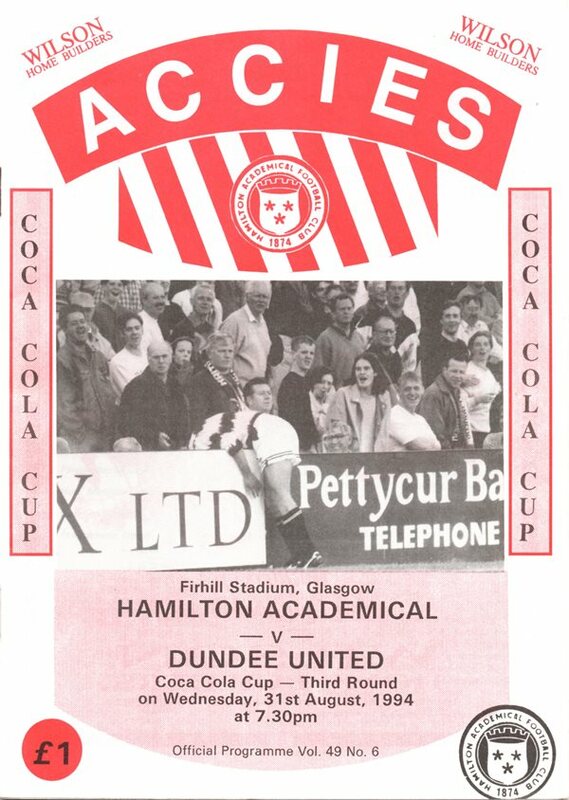 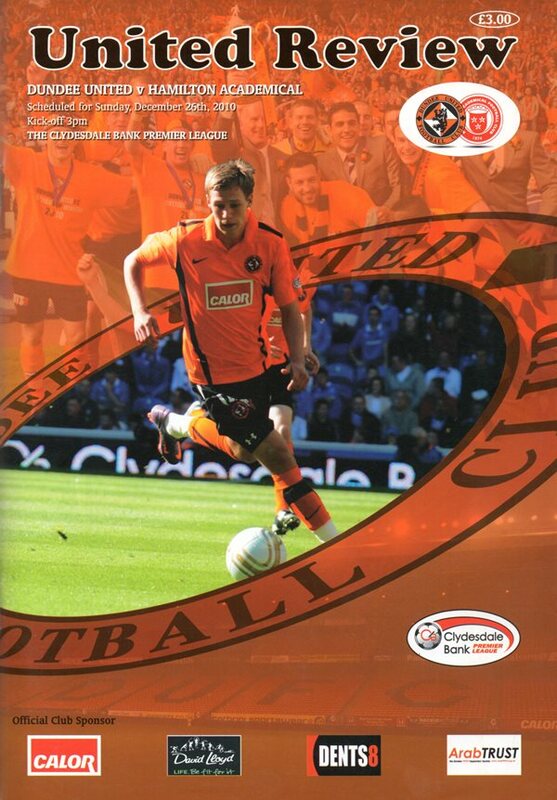 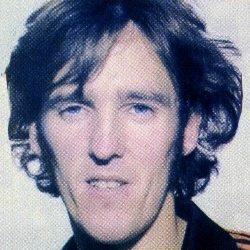 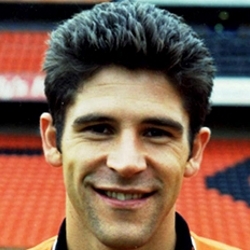 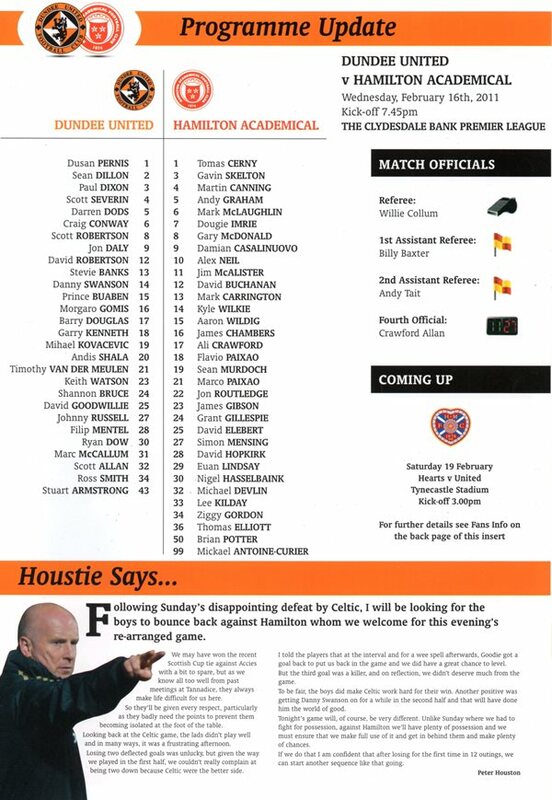 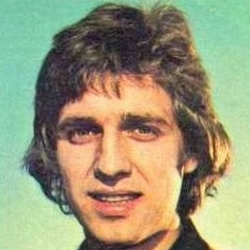 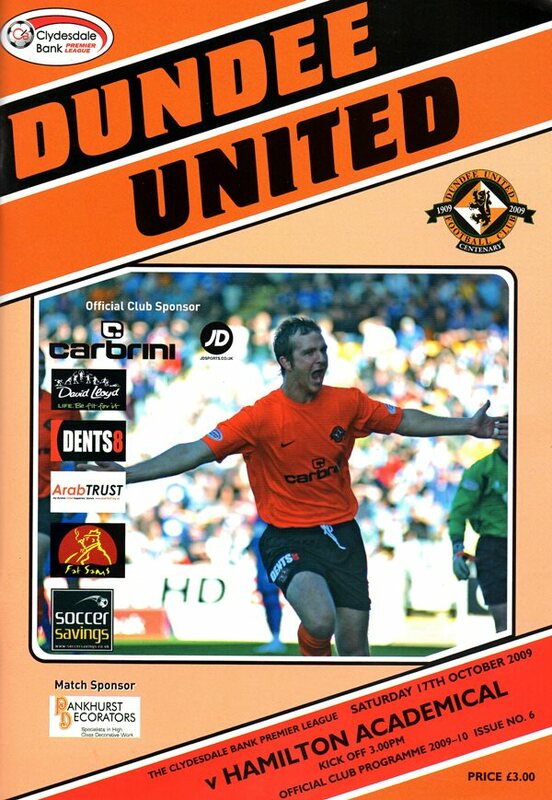 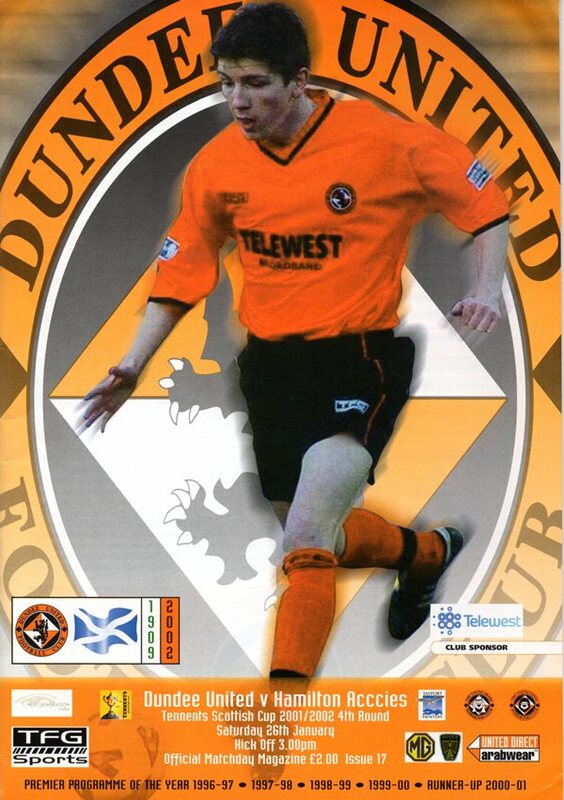 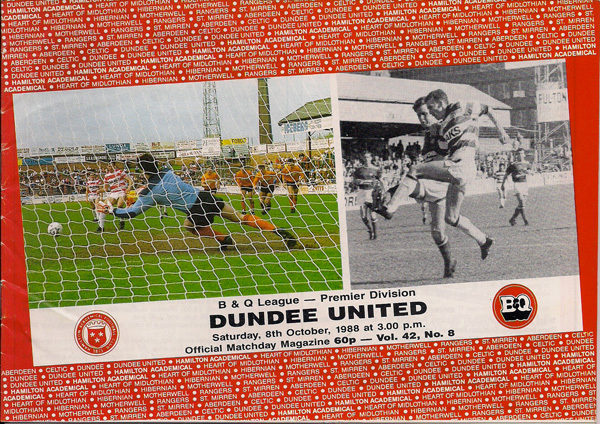 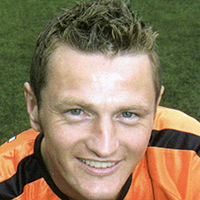 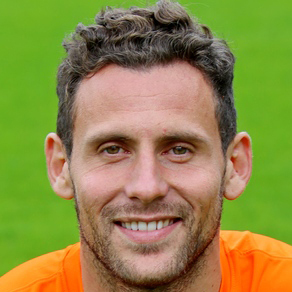 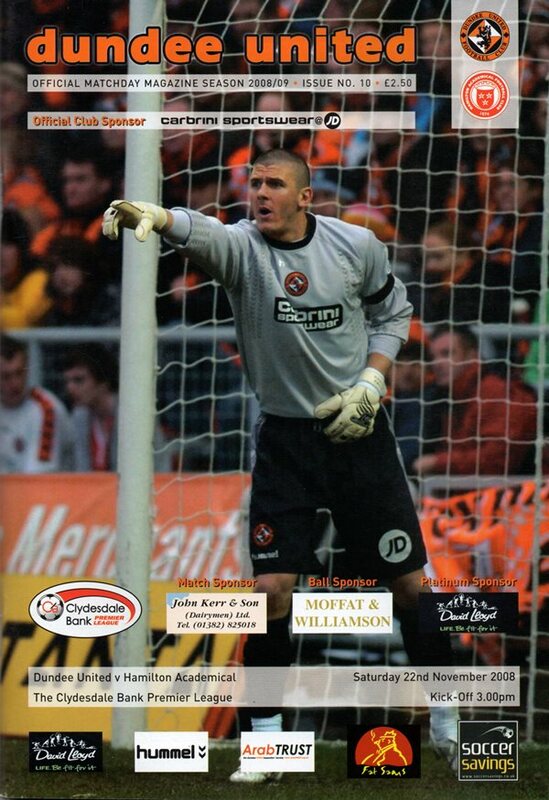 Paul Hegarty was probably the best signing United made from the Accies.